Mason is a 5-year-old boy with a rare form of chromosome deletion along with a congenital cardiac anomaly and a cleft lip. 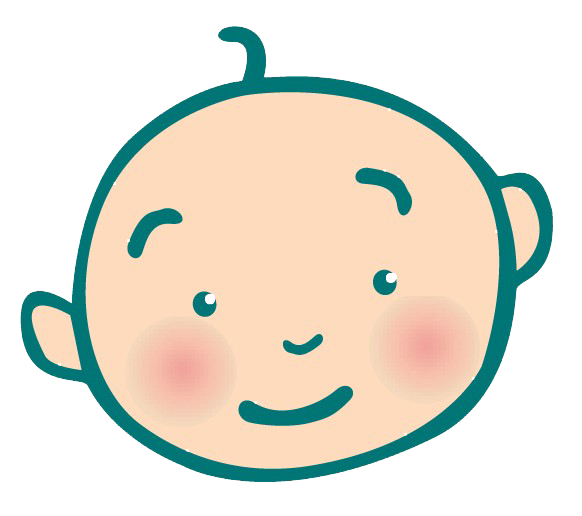 He needs constant one on one care to prevent him from injuring himself and others. He has behavioural issues and severe learning difficulties which all prevent him from doing the things a normal 5-year-old would be able to do. Despite all of this Mason is an amazing little boy who is really outgoing and loves music and water. 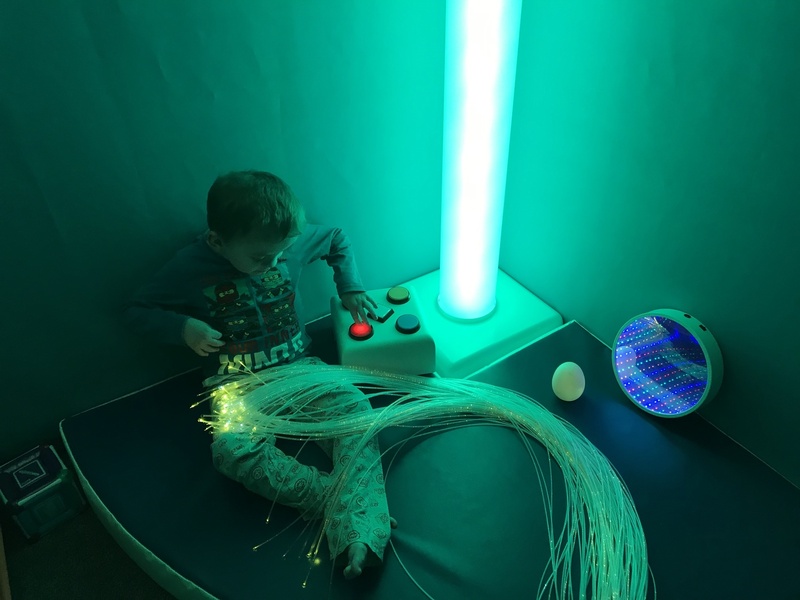 The family managed to get funding for a specialist bed which gave Mason a safe place to sleep in at night and was tough enough to cope with any amount of challenging behaviour. 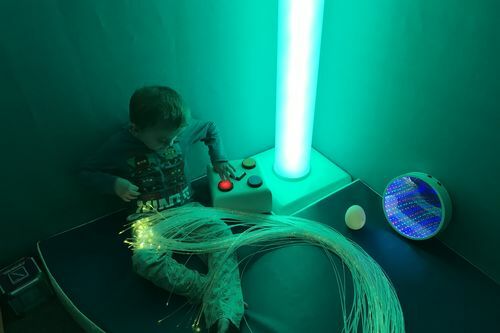 However, they need funding for a sensory corner which includes a bubble tube and other sensory equipment which would increase his quality of life. This equipment isn't cheap and comes to over £3,000 which the family are unable to fund themselves so have applied to Promise Dreams. With the help of your fundraising we can make this dream happen for Mason.